Honda protege Nirei Fukuzumi says he will prioritise Formula 2 over Super Formula in 2018. The Japanese manufacturer announced a dual programme for multiple GP3 race winner Fukuzumi earlier this month, placing him in both and F2 and Super Formula with the Arden and Mugen teams respectively. 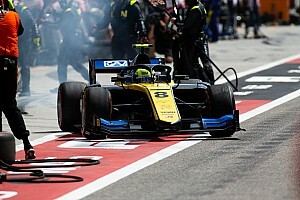 However, with three clashing races between the two championships, the 20-year-old was always going to have to give priority status to one series. Fukuzumi has now revealed that his main focus will be on F2, resulting in him skipping the clashing Super Formula races at Autopolis, Sugo and Fuji. 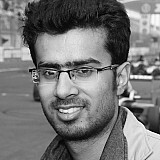 “F2 will be my main programme. So I think I will be missing three Super Formula races,” Fukuzumi told Motorsport.com. Fukuzumi admits that it would be tough to manage a twin campaign, given the contrasting nature of cars and tyres in F2 and Super Formula. “I think it will be difficult to race in both categories. Every time I will have to make adjustments as F2 and Super Formula cars are completely different,” he said. “I tested the SF14 for the first time at Suzuka in December and the first impression wasn’t bad. "If I can get more running, understand the tyres, pitstops and the start procedure, and build up my confidence, I should be in for good results. 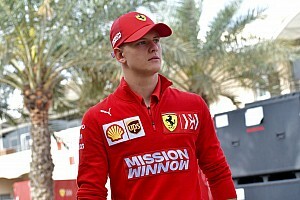 “As for F2, there will be several new challenges, not least the new car. 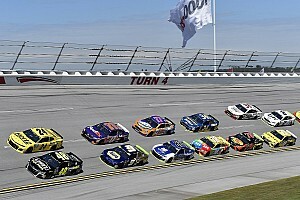 Because of the new car, the teams will be closely matched. So I feel it should be a good place to demonstrate my abilities as a rookie. 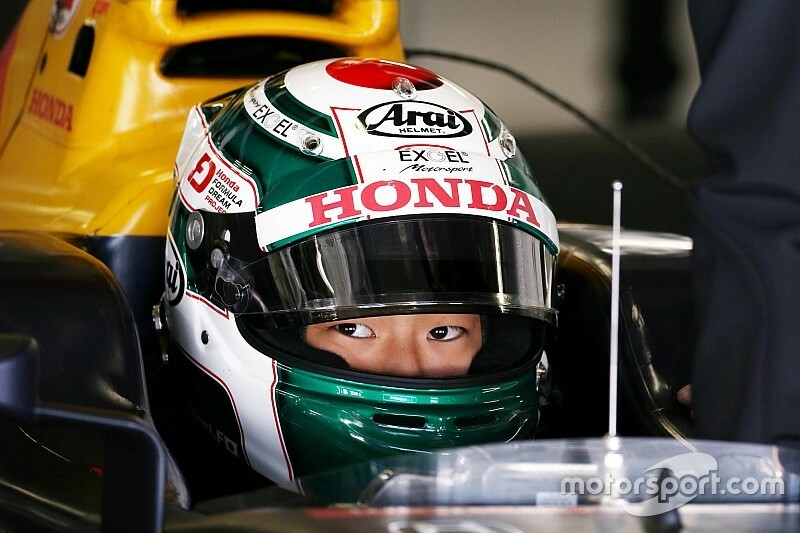 Fukuzumi was announced as a Red Bull athlete earlier this year, but isn’t part of its young drivers programme. 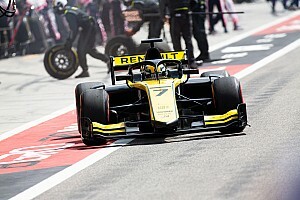 The Japanese driver admits that an association with the energy drinks giant does bring pressure, but nevertheless sees positives from the arrangement. “I will be a Red Bull athlete this year," Fukuzumi said. "So my overalls, including the helmet, will be painted in Red Bull colours.